Check out the epic photos! As if Justin Timberlake didn’t have enough on his more-than-extensive resume, the "Can't Stop the Feeling!" musician can now add “producer” to his credentials. The multi-hyphenate performer surprised us all by signing on as a producing partner for the Pilgrimage Music & Culture Festival that took place in Franklin, Tennessee on September 24 and 25. As with any music festival, our expectations were high, but we were far from disappointed. The festival's second year boasted a killer lineup, bringing out of some of the brightest names in music’s present and past. 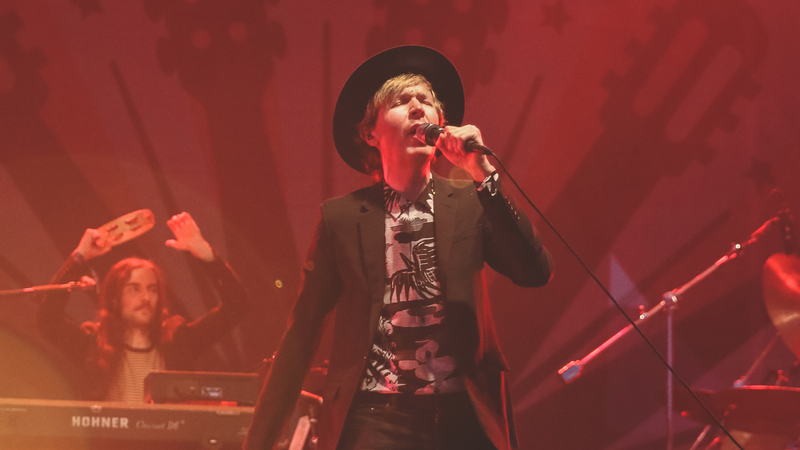 Day one featured some of our faves like Beck, Grace Potter, and Shakey Graves, while day two boasted big names such as Daryl Hall and John Oates, City and Colour, and Kacey Musgraves. With a lineup this drool-worthy, we wouldn’t dare to miss it next year. Be sure to #MakeThePilgrimage to Tennessee next year—we know you won’t regret it!